Despite winning gold medals in the Asian Games at Jakarta and the Commonwealth Games in Gold Coast, his name did not feature in the final list of nominees. 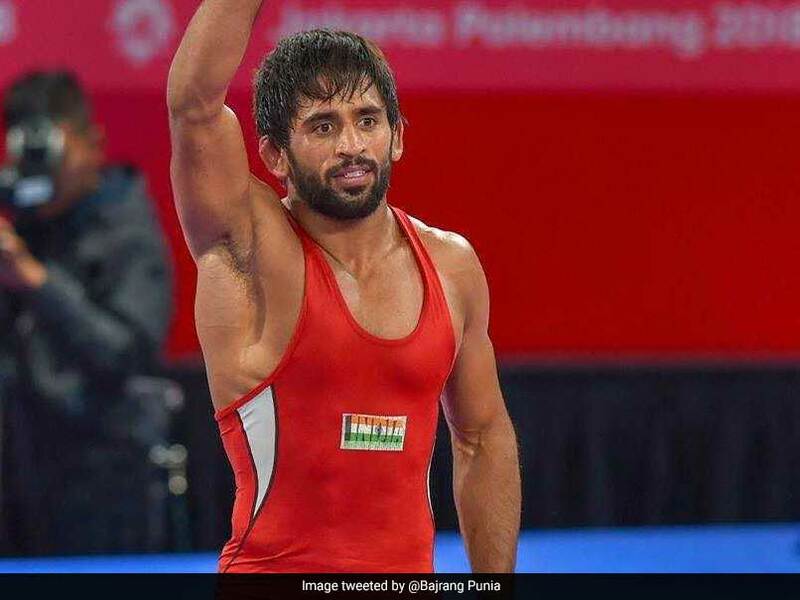 Seasoned wrestler Bajrang Punia on Thursday expressed his disappointment over the denial of Rajiv Gandhi Khel Ratna award. Punia said he was "hurt" and questioned the selection criteria for the country's highest sporting honour. 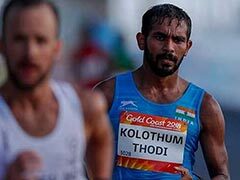 Despite winning gold medals in the Asian Games at Jakarta and the Commonwealth Games in Gold Coast, his name did not feature in the final list of nominees. His list of laurels isn't limited to one season, as he had won a World Championship bronze medal in 2013 and silver in 2014. "I'm hurt for not being recognised for my talent and performances, I don't know what was the criteria of selection for this award," he told reporters. "I tried calling Rathore sir's number (Sports Minister Rajyavardhan Singh Rathore), but he didn't even reply back. I'm going to meet him in person to enquire about the matter." "Now my hopes are pinned on Rathore as I believe I am one of the eligible candidates for the award." "Anyone can see my record. I have performed consistently for my country. I don't know what else is there to be done. "And if I don't get justice from the sports minister, I will be left with no other option than taking the legal route," he cautioned. The 2015 Arjuna award winner pointed out his outstanding performances in recent years and asked the sports ministry to keep an athlete's morale high rather than treating him badly. 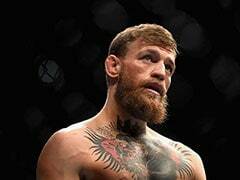 "The World Championship is scheduled to begin next month, and I'm preparing to make my country and people, proud, yet again. 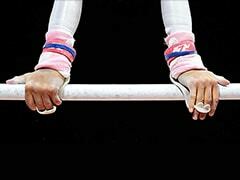 But such treatment of athletes by the ministry shows their ignorance towards rewarding top-notch athletes, and keeping their morale high for the future," he said. 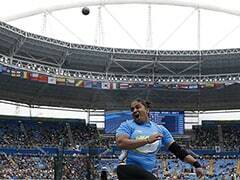 Talking about the other nominees, who include Indian cricket captain Virat Kohli and weightlifter Saikhom Mirabai Chanu, the Haryana grappler said, "I'm not against any other athlete winning the award." "On the contrary, I'd like to congratulate them for their achievements. But the selection process must be made transparent," he remarked.